Slow at start and cirquitutious at times but a very infomative report of the Tora Bora situation and difficulties faced when trying to kill Usama Bin Laden by precision bombs. 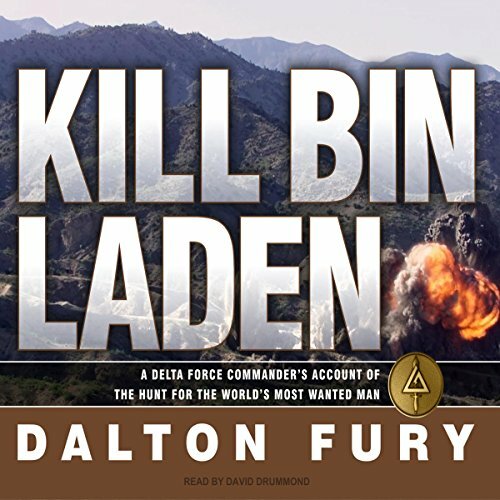 Would you consider the audio edition of Kill Bin Laden to be better than the print version? I think it would be more difficult to keep up with all the characters in a printed version than the audio. The story tell uses different accents to depict different characters. Factual book so it wasn't about having a favorite character. Great book. 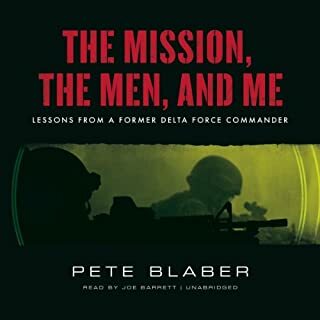 I share the same frustrations as the author with regards to higher level officers who are more concerned about politics and their performance ratings than killing the enemy. I selected this title at the suggestion of a friend. 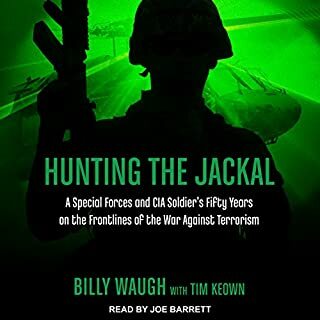 The author is very concise about his description of the events which took place on December 2001, in the Tora Bora mountain range. The story is very compelling in a ra-ra sort-of fashion. 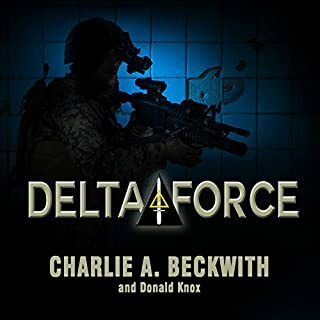 The author's position as a former Delta operator made me question some of the accuracy presented in the details. A fascinating story, told by someone who was there. Overall this book was a three. I was disappointed. It had some good spots but they were minimal and way too short for the length of the book. This was a cool book. It is a look inside a world that most of us can only imagine. I drifted from time to time because it is so factual. Great information. Fascinating stuff. 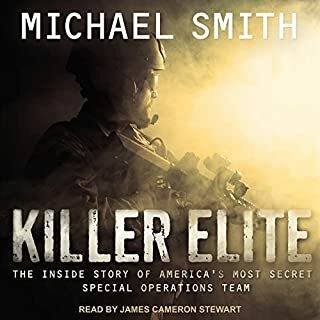 There's much to love in this story of those heroes at the tip of the spear that sought the world's most infamous terror. I loved the inside information. 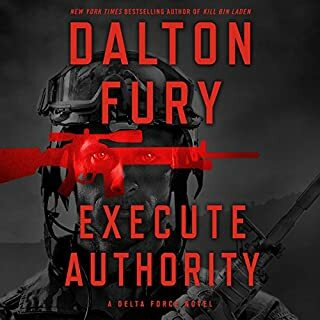 Great strory but the title had me thinking it would end with the final drop into the compund in Pakistan where he was finally killed. 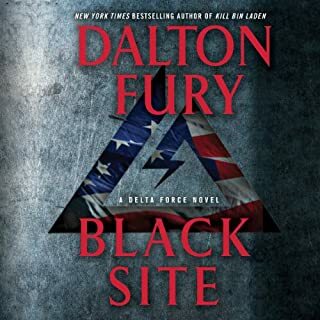 Great , fast paced writing and narration. Otherwise good but the last chapters did not work. Furys novels are more interesting but of course not true.